OsteoActive is a fusion between Osteopathic treatment and Clinical Pilates. This powerful method is currently revolutionising the way Osteopaths prevent and rehabilitate injuries. Clinical Pilates is a system of exercises that integrates the traditional Pilates Method with modern research into musculoskeletal dysfunction. Every person’s biomechanics and movement patterning are all slightly different. All sports and work require different skills and muscle activation. When it comes to injury prevention and skill development every persons needs are slightly different. Clinical Pilates is individual or small group Pilates at the clinic. 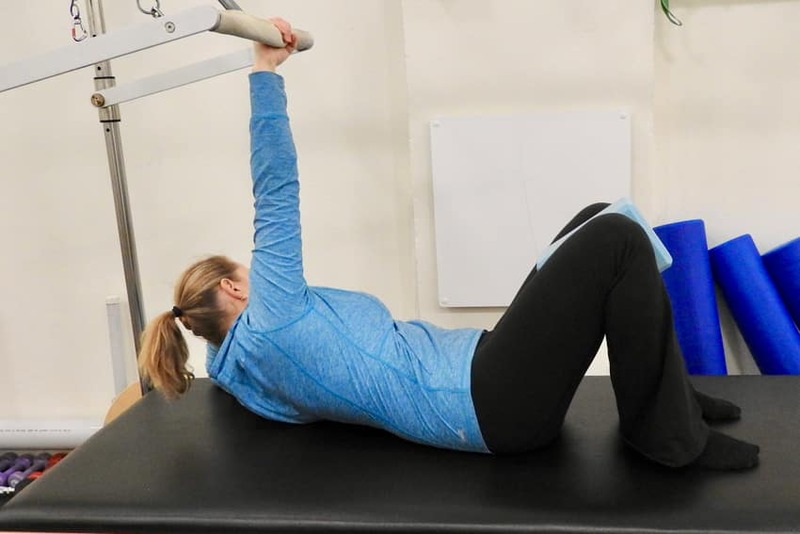 How does Clinical Pilates work? With pilates you train the core muscles around your spine. The focus of pilates is soley on you and we will make sure that you are maintaining the best technique possible. With that you can recover from your condition as soon as possible. Pilates exercises are aimed at the appropriate level for you and your pain and are progressed when possible and tolerated. Kate Doak has completed a Bachelor of Applied Science in Osteopathy at RMIT, a five year university course, and graduated in 1995. She has worked in a number of Osteopathic clinics, including her own practice. As well as working with GPs, Physiotherapists, Naturopaths, Traditional Chinese Medicine, Masseurs and Pilates instructors.